Is your prayer life sometimes unfulfilling? forced? confused? nonexistent? The Bible is full of stories and passages that can guide and inspire you to a better prayer life. These devotions offer encouraging words from the Word to help you with your prayer time with God. 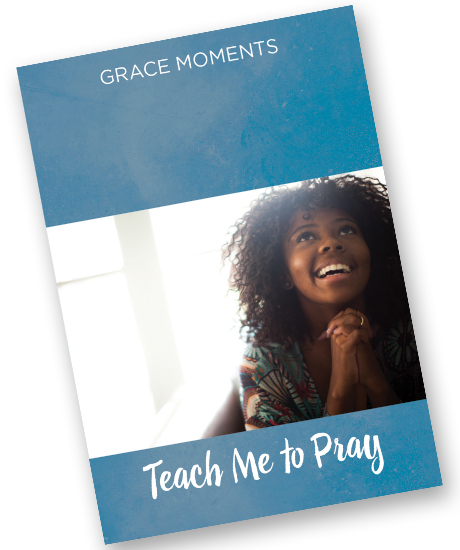 Successfully added GRACE MOMENTS: Teach Me to Pray to your cart.